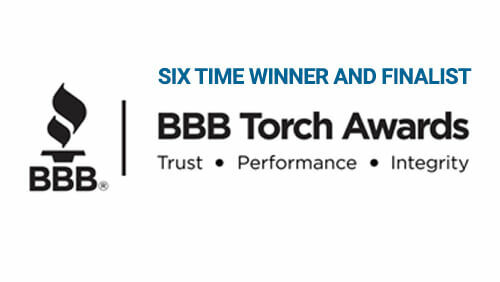 See our reviews and share your experience! 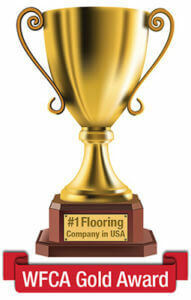 At Coles, we assure the most legendary service, selection, and flooring expertise. A bold and unique promise in the flooring industry. Come into any Coles carpet and flooring showroom for complete details. We appreciate your support! 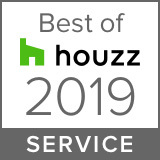 Please nominate us for San Diego’s Best U-T Readers Poll below. See more of our Fine Flooring Products and Services and the Kitchen and Bath Design Center. Coles Fine Flooring has been family owned and operated since 1947, and is currently headed by Steve Coles (President), the son of founder Hubert Coles, and assisted by his daughter Lauren Coles, 3rd generation in the family business. Coles is a family operated company with a long history offering Fine Flooring and Kitchen & Bath Remodeling. 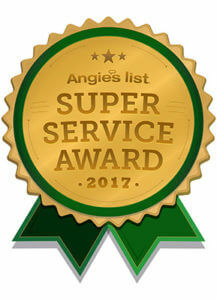 You can be absolutely confident that when you choose us you are getting superior accountability and impeccable service. 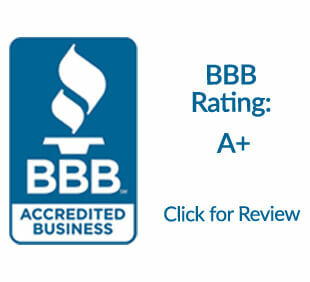 Coles maintains an A+ rating with the San Diego Better Business Bureau. Coles has some of the most complete and impressive showrooms in San Diego with a vast selection of some of the finest Carpet, Area Rugs, Hardwood, Tile and Stone, Laminate, and Vinyl flooring. Coles works directly with our suppliers, flooring manufacturers, and carpet mills making truckload special purchases to save our customers money and offer great values. For Kitchen & Bath Remodeling, Coles is the only contractor you need for the remodeling process. We are a true design build firm- From concept to completion, Coles does it all. Our professional design, installation and remodel team will insure your project is completed on time and on budget. Explore our website to help you find virtually everything you need to know about making an informed decision about the different flooring types you may be considering. 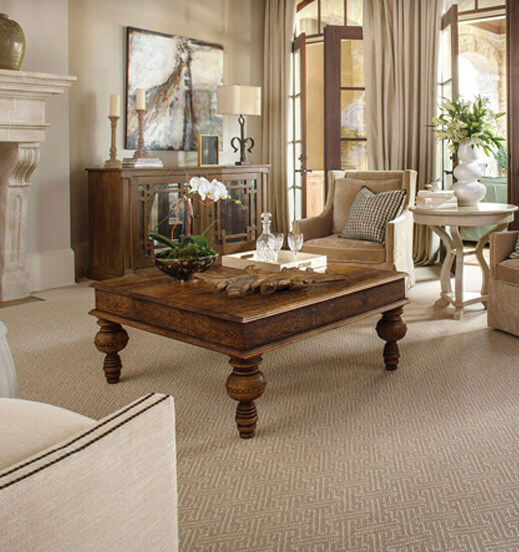 Coles offers the largest selection of quality flooring in San Diego, and is San Diego’s exclusive Stainmaster Flooring Center. Be sure you don’t miss our monthly specials on all of our products and services for extra savings. 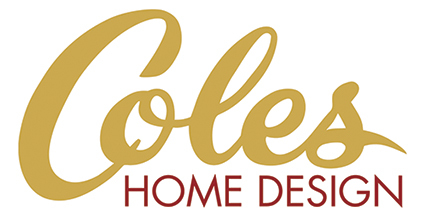 Coles offers an unsurpassed shopping experience to make your home decorating vision into a reality. 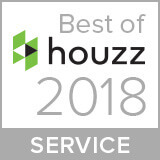 Our professional designers are with you every step of the way, acting as supportive advisers from the moment you contact us until long after your installation is done. 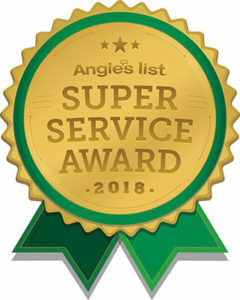 Your satisfaction is our mission.